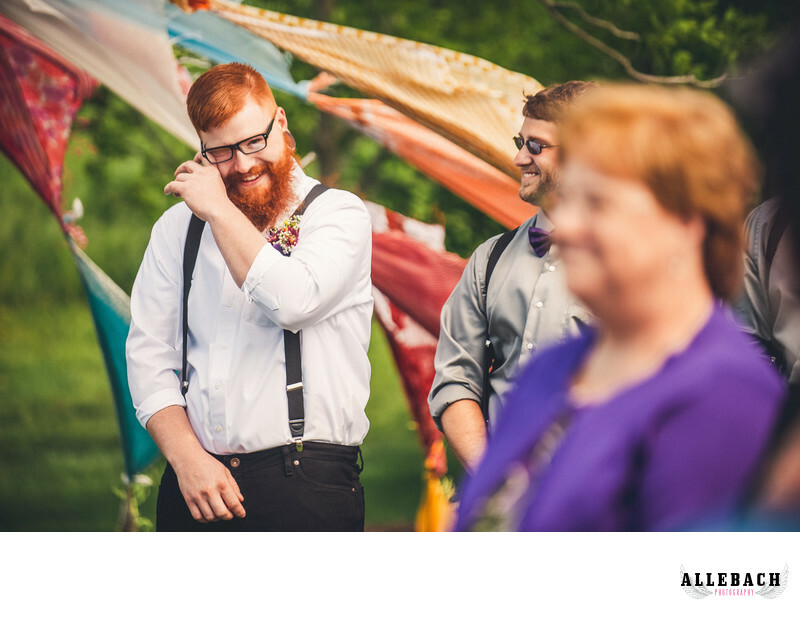 The groom sees his bride for the first time at this Lancaster wedding and the waterworks begin. The first look whether during the wedding ceremony or before is an amazing time to take pictures. This Lancaster wedding provided many opportunities for beautiful photos.